An innovative and transformational leader, ‘Funmilayo Omo brings over 25 years of experience and a proven track record of success into her role as the Managing Director of African Alliance Plc. She began her professional career in 1991 at African Alliance, before it was listed on the Nigerian Stock Exchange, as the Head of Department, Individual Business. Her drive and penchant for excellence led to her promotion to the position, Head of Technical, Insurance Operations, where she successfully led the retail marketing team to expand the business volume by over 1000%. 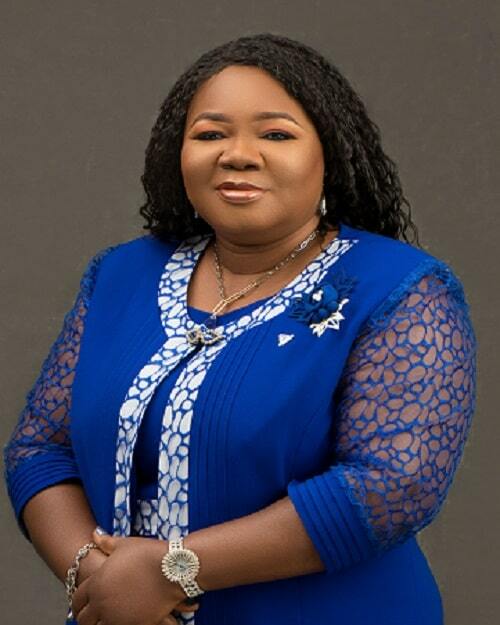 Following that, she rose to the position of the Chief Operating Officer in 2006, where she was solely responsible for providing strategic direction for the company’s business operations. 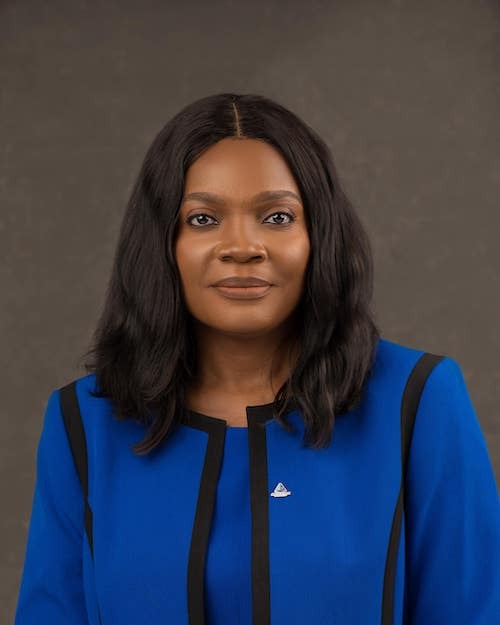 With over 25 years of experience, Olabisi A. Adekola currently serves as the Executive Director and Head of the Finance Department at African Alliance Insurance Plc. She began her career in 1990 as a Data Entry Officer at Nigerian Hoeschst Plc. 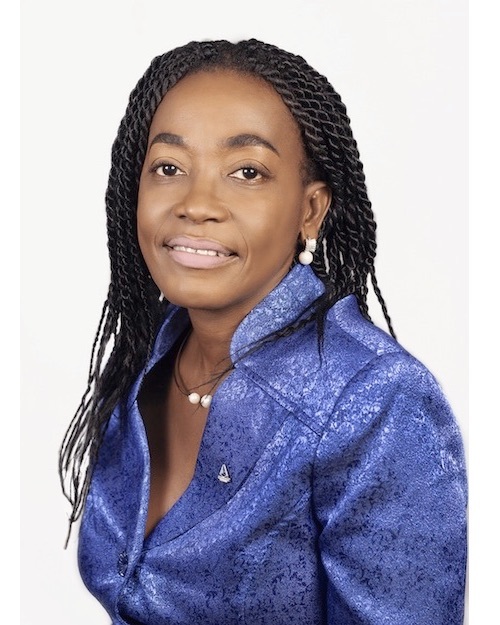 She served in various capacities within the finance unit prior to joining African Alliance Insurance Plc in 1997 as an Assistant Superintendent in the Finance Department. In 2000, Olabisi was awarded the Best Staff of the Year in recognition of her performance in the company. Since then, she has excelled at various levels within African Alliance Insurance Plc. Phillips graduated from the Federal University of Technology, Akure, Ondo State, with a Bachelor of Technology (B. Tech) in Computer Systems. After his National Youth Service (NYSC) in 1989 he joined Computer Connections Limited, as a Trainee Software Engineer. He joined BS Computer Services in 1992 as a Senior Programmer and on that platform consulted across various Organisations. Phillips later joined AIICO Insurance Plc as a Deputy Manager in July 1993. He worked as System Administrator and Head of Software Development. He rose to the position of a Senior Manager and Deputy Head of Information Technology department. He left AIICO Insurance after nine years of meritorious service and joined Solution Information Technology as a Senior Consultant, in June 2002. 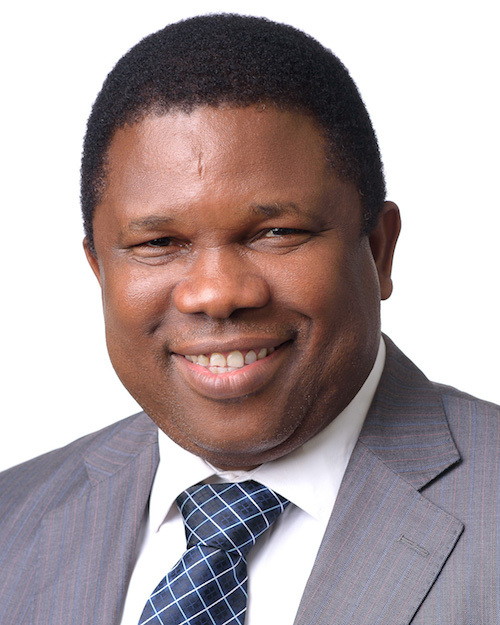 He joined African Alliance Insurance Plc in January 2005 as Head of the Information Technology Department. He has extensive knowledge of information and telecommunications, current and emerging technologies, considerable knowledge of strategic planning, systems and project management. He is proficient in facilitating teams and in decision-making processes in a collaborative environment and has extensive group process and process improvement skills. Duke holds a B.Sc. degree in Economics from Ambrose Alli University, Ekpoma; PGD in Management from Delta State University, Abraka and an MBA from the Federal University of Technology, Akure. He is an Associate Member of the Chartered Insurance Institute of Nigeria (CIIN) with over 20 years post qualification experience and also an Associate Member of the National Institute of Marketing of Nigeria (NIMN). He started his career with African Alliance Insurance Company Limited in the Technical Department. He worked with the Company for over 10 years and left as a Senior Superintendent to join Cornerstone Trustees Ltd in 1999 as Assistant Manager and Head, Employee Benefits. He was seconded to Cornerstone Plc in 2001 to pioneer the establishment of the Life & Pension Department. He was a Deputy Manager and Head, Life & Pensions Department. In 2003, he joined British American Insurance Company Plc as a Senior Manager and as Head of the Marketing Department of the Company and served the Company until August 2007. He worked with Capital Express Insurance Company Limited between 2007 to early 2010 as a Senior Manager in-charge of the Technical Operations. He rejoined African Alliance Insurance Plc in April 2010. He was the Deputy Head of the Marketing Department and the Head Corporate Marketing from 2010 to January 2017. Duke is currently an Assistant General Manager and Head of the Marketing Department of African Alliance Insurance plc. He has attended several training courses, seminars and workshops in both within and outside the country. Ayo Osisanya attended the University of Lagos and graduated with a B.Sc. degree in Actuarial Science. She holds an MBA in financial Management from the Lagos State University and she is an Associate Business Continuity Professional . Ayo is an alumnus of the Lagos Business School and the China Europe International Business School ( CEIBS). She is a member of the Professional Risk Managers’ International Assocation. 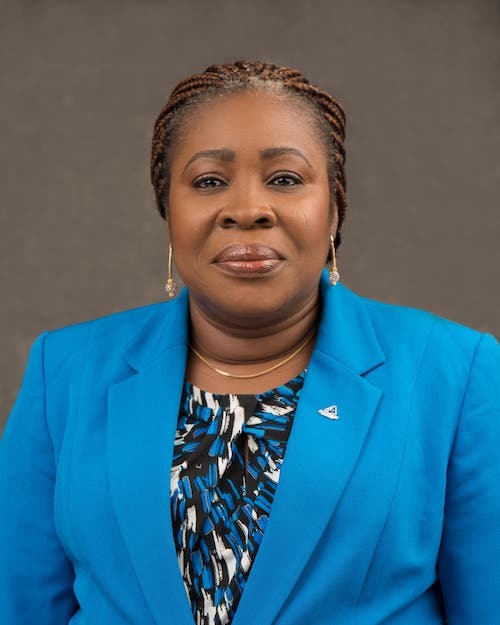 Ayo started her working career in African Alliance in 1987 and has been involved in several projects, Product Development and Actuarial Services in the company. She also worked as the Controller Technical, assisting the Head of the Technical Department for several years. She has attended several training courses, seminars, conferences and workshops both within and outside the country. Ayo is currently heading the Risk and Compliance Department of the Company. Amaka Okafor graduated with a degree in Accounting from the Enugu State University of Science & Technology in 1999. With close to 10 years core business development experience in Insurance, Amaka has worked for key Industry players such as UnityKapital Assurance and UBA Metropolitan Life. 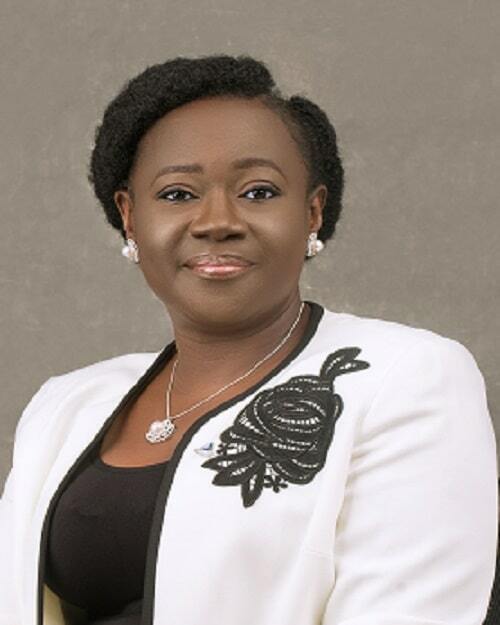 A member of the Chartered Institute of Management Accountants (CIMA), Mrs. Okafor anchors African Alliance’s Marketing Operations in Abuja & across Northern Nigeria. Raji is an Associate Member of Chartered Institute of Accountants of Nigeria (ICAN), Associate Member of the Nigeria Institute of Management (NIM), an Associate Member of Chartered Institute of Economics. Raji is also a member of Association of Certified Anti-Money Laundering Specialists (ACAMS) based in Florida, USA. Bode, as he was fondly called is also a Certified Forensic Accountant, a certification obtained from the Institute of Chartered Accountants of Nigeria (ICAN) and an Associate member of Chartered Institute of Taxation of Nigeria. He started his career in the Finance Department of the Company in 2000 where he worked for eight years and rose rapidly in various positions of escalating authority and responsibility before moving to Internal Audit in 2010. He has attended various Courses, Seminars, Conferences and developmental programmes both locally and internationally and outside the Industry. He has also participated actively in various projects and several software development and key work process automation initiatives of the Company. He has served as Chief Compliance/Risk Officer and Head of Internal Audit and Control for the Company before now. Bode is currently the Deputy Head of Finance of African Alliance Insurance Plc. Alice Amina Uwodi is the Head, Administration at African Alliance Insurance PLC has over 19 years cognate service experience in Management and Administration. Her area of interest includes Insurance, Training and Development, Recruitment and Selection, Employee Relation, HR Policy Design and Labour Law. She joined Leventis Stores, a division of A.G. Leventis PLC. There she rose to become Branch Administrator and Accountant from 1999- 2001. She joined African Alliance Insurance PLC as Senior Supervisor (Administration) in 2004 and was then Responsible for Coordinating and Supervising the Branch Offices Administrative activities. She became the Assistant Manager, Special Duties at the Office of the Managing Director/Chief Executive Officer in 2006. As a result of her dedication, sense of loyalty and commitment to her work and other ad hoc tasks assigned to her she was elevated to the position of Senior Manager, Agency Administration in 2014 and seconded to the Marketing Group. Able to work under severe pressure and harmoniously with Top Management and other Employees, she was recently promoted in 2018 to the position of Deputy Controller (Head, Administration). She has responsibility for the day to day Management of Branch Administration and Personnel, ensuring Seamless flow of both Operations and Processes across all African Alliance PLC Offices, Branch Office Remodeling, the Company’s wide Project Planning and Coordination, Maintaining a Serene, World Class Work Environment across all branches and International Best Practice in Health and Safety Standards. Amina holds a Master in Business Administration (MBA) and a Post Graduate Diploma (PGD) in Management, both from the University of Calabar. An Associate Member, Chartered Institute of Personnel Management of Nigeria (CIPMN), she is also concluding her Membership with the Institute of Chartered Secretaries and Administration of Nigeria (ICSAN). 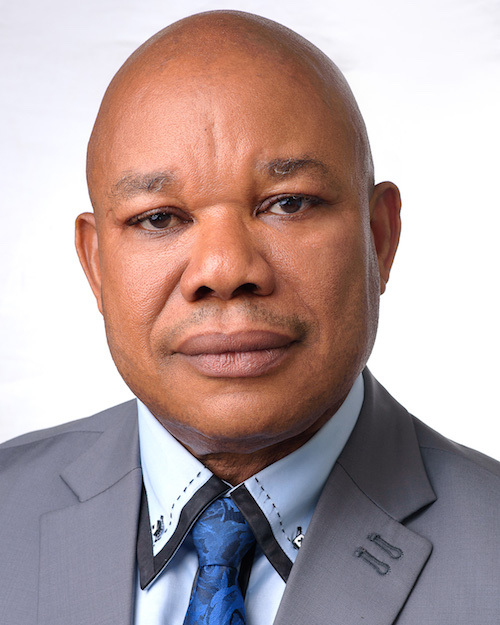 Mr. Victor holds a B.A (HONS) degree from Abia State University, Uturu Abia State and an Associate of the Chartered Insurance Institute of Nigeria. Mr. Victor Obinna Peters is a Super Star Salesman, an award winning Sales Manager, Sales Trainer and a Sales Motivator; an accomplished Agency Manager. In the course of his career, he has won many laurels to his credit, which among others include: ‘the best Agency Manager in new business paid premium income for six consecutive years, 2006 till 2012’’,’ the best Agency Manager in Renewal premium income for six consecutive years, 2006 -2012’, the’ best Manager in Proficiency and Persistency’, all in African Alliance Insurance Plc. He also won the prestigious award of the Chartered Insurance Institute of Nigeria in the 2015 Asssociateship Examination as the ‘best Student in Marketing’. 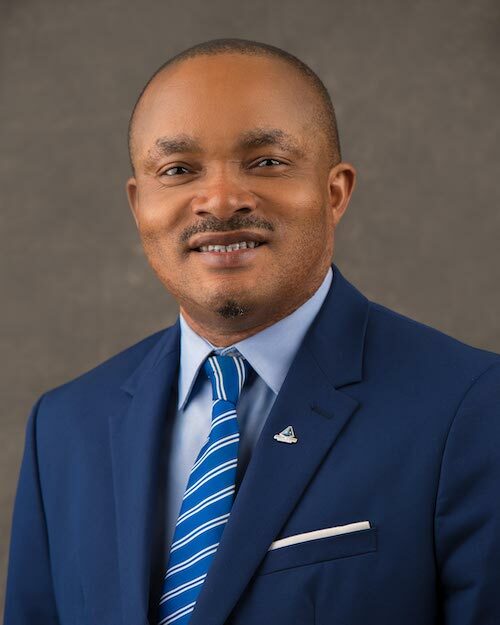 Before devoting his work full time with African Alliance Insurance Plc, Victor has served as a Sales Representative, selling life Insurance Products and services and rose to a Unit Manager in AIICO Insurance Plc, where he started his Insurance career 20 years ago. 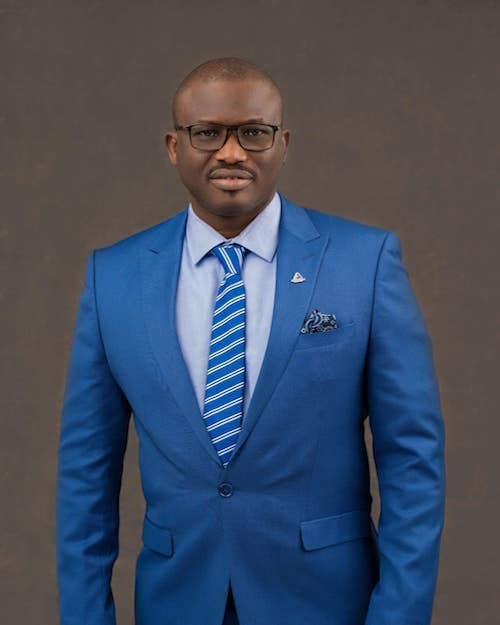 He moved to African Alliance Insurance Plc in 2005, as an Agency Manager and was promoted to a Senior Agency in 2006 following his landmark emergence as the 1st Agency Manager in 1st year premium income that year, barely one year of joining the Company, beating older Managers. As a Senior Agency Manager, he produced many successful Agency Managers, Unit Managers and Marketers to his credit. Victor became the Senior Manager – Marketing (Agency Operations) in 2013 still in African Alliance Insurance Plc. In this capacity, he was responsible for Agency training and personnel development; delivering, development and monitoring of qualitative Field Force Training, Agency Administration and Operations; Articulate for appropriate approval, alternative Insurance Products and Services; enhancing market penetration and Increase the Company’s Individual Life Market share by attracting, recruiting, developing and retaining new Agency Managers and their Agents; Providing Administrative, Operational and Strategic support to the Head of Marketing(Agency Operations Unit) in the areas Training, People Development, Persistency and Retention; Increasing the number of Direct Sales Managers for optimum premium income; Recruiting, identifying and recommending for promotion Unit Managers from internally and from the Industry; Work assiduously to attract quality businesses and overall Persistency, not less than 85% annually; provision of Supervisory assistance to the Head of Department in co-ordinating the activities of the Department; Products design and development. He has attended several training courses, Seminars, Conferences and Workshops both within and outside the Country. Victor is currently the Head of the Agency Operations Department of the Company.